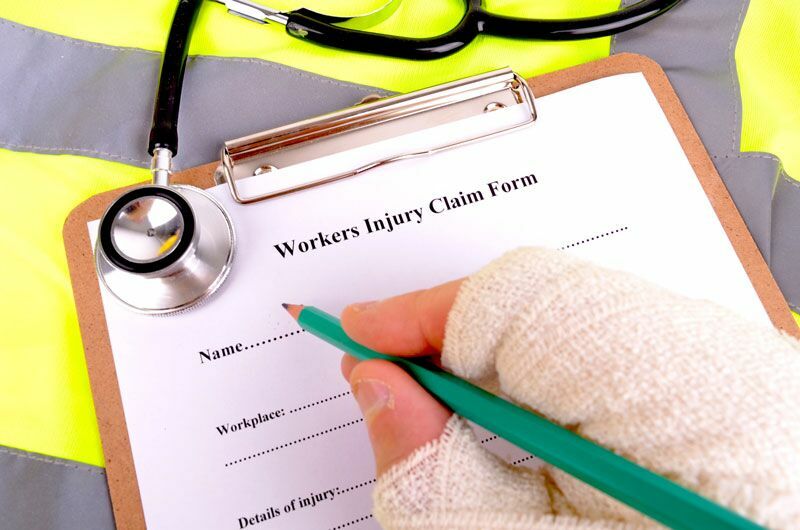 Take these steps to avoid costly mistakes with your workers compensation insurance. When you operate your own business, periodic audits of your workers compensation insurance are to be expected. However, if you are not careful, then a routine audit can uncover coverage inconsistencies that raise your rates considerably. To ensure that this does not happen to you, take these steps to ensure auditors do not uncover costly mistakes. During an audit, many business owners discover that they have been underpaying (or in some cases, overpaying) on their insurance premiums. Generally, employee code misclassification is at the root of this issue. Code classifications play a major role in how a business’s workers compensation insurance premiums are calculated. Unfortunately, with 700 codes to choose from, many business owners struggle to apply the right codes to coincide with their business and their employees’ functions. Workers compensation premiums are also based on a business’s payroll information. However, when a business fails to report payroll information to their insurer, issues can arise. Sometimes inconsistent reporting conceals the hiring or release of employees. When payroll information is inaccurate or not up-to-date, it makes it impossible for insurers to gauge a business’s true risk and adjust its coverage and premiums accordingly. If an auditor discovers payroll inconsistencies, then this can result in major workers compensation insurance rate adjustments. If a business relies on third-parties to handle certain aspects of their operations, then the business must require these subcontractors to submit proof of workers comp coverage. Failure to secure this proof of insurance can create a major problem for businesses, as they must assume the risk of non-covered subcontractors. Should an auditor discover that a business is failing to collect proof of coverage from its contractors, the business will be forced to pay an increased workers comp rate to address this risk. These are some of the things that you can do to prevent costly workers compensation mistakes and audits. Do you need further assistance with managing your business insurance? If so, then contact the experts at Steve Wilk Insurance. Check out our new office at 310 S Main Street, Suite C, Lombard, IL 60148.